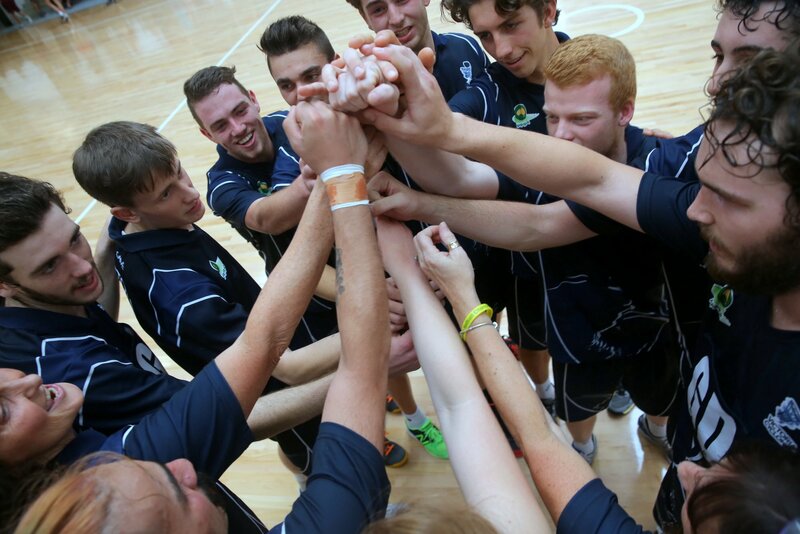 Nominations for the 2014 Victoria Cyclones support staff are now open. 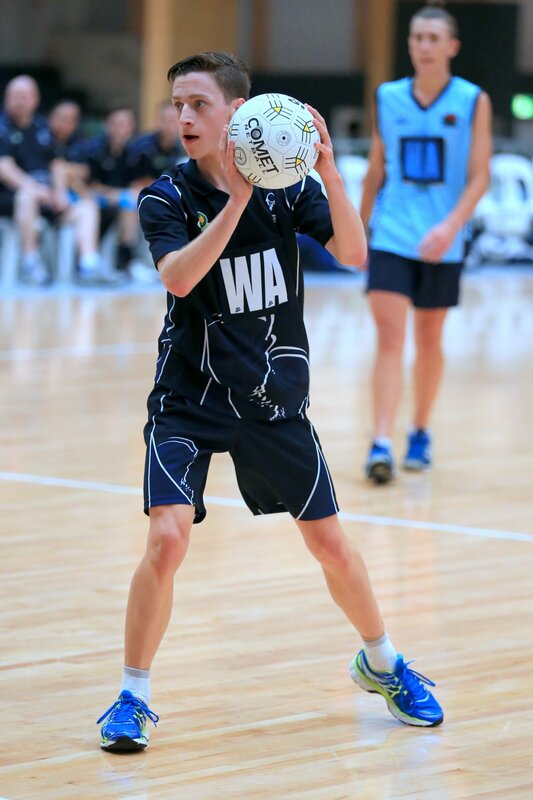 The time has come once again to kick start the 2014 Victorian Cyclones Men’s and Mixed netball campaign. 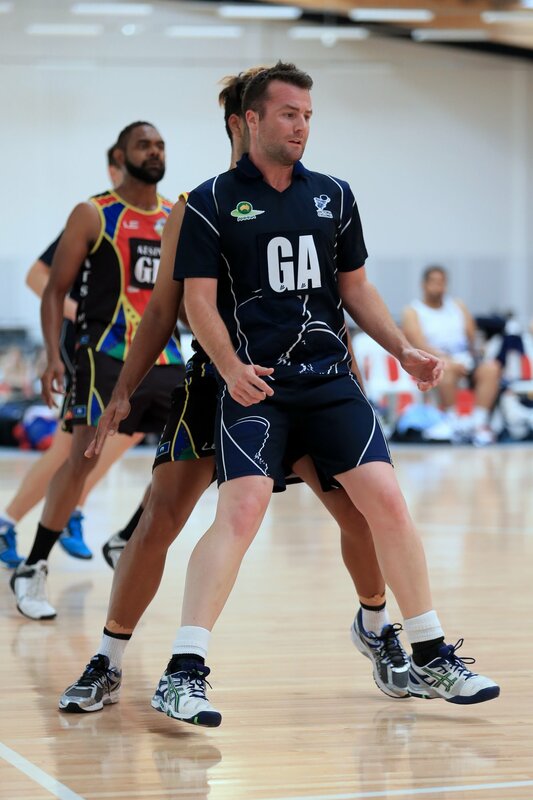 The Victorian Men’s Netball League is looking for experienced coaches and managers to take out all 6 national titles at the forthcoming 2014 Men’s Netball Nationals in Brisbane. 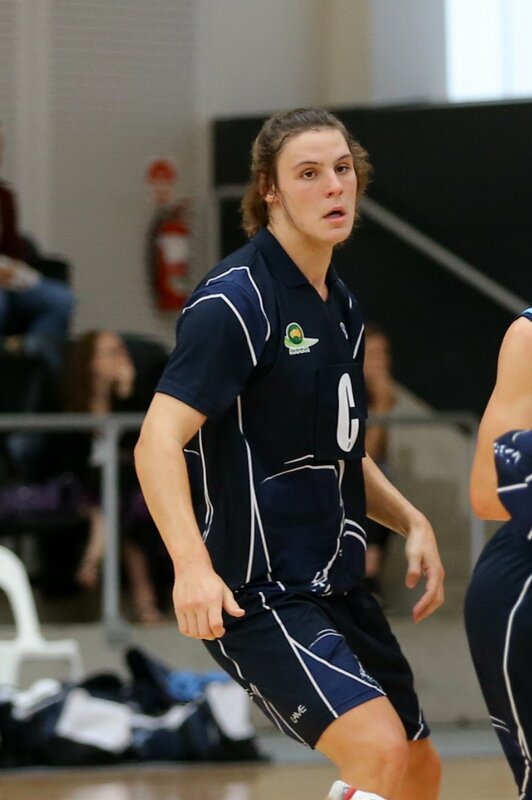 Applications are now being taken to become a member and play your part in the Victorian Cyclones’ 2014 Men’s and Mixed Netball Nationals Campaign. Positions range from our widely successful Open Men’s and Mixed teams through to developing our junior boys in the Under 17’s, 19’s and 23’s divisions.